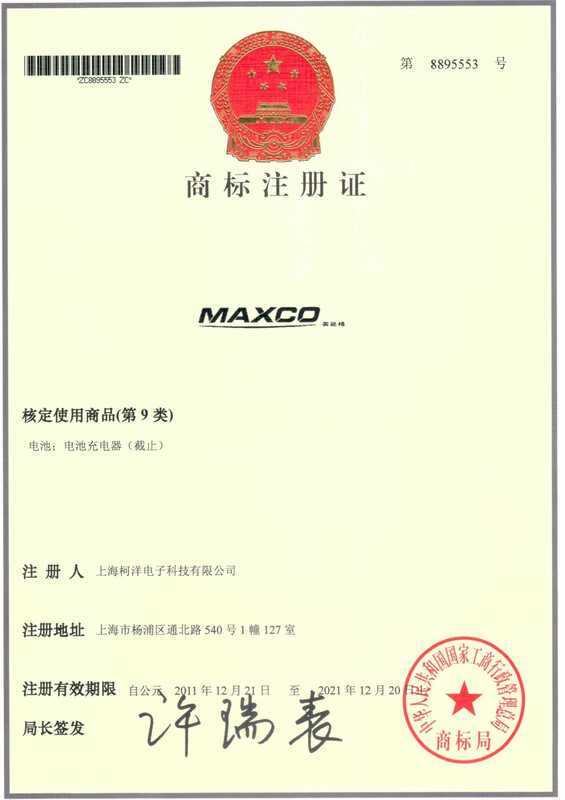 Company Overview - Shenzhen Maxco Technology Co., Ltd.
7YRSShenzhen Maxco Technology Co., Ltd.
Shenzhen Maxco Technology Limited provides high-end communications peripheral products and services worldwide. We are an original, cutting-edge and trendsetting brand, delivering information to challengers, creating surprises for users, sharing the hourous with designers, born for technology, and aims to be the world's leading 3C digital brands.The company has a complete and rigorous closed-loop industrial chain: "creative inspiration - design and development - manufacturing - supply chain integration - order support - warehouse logistics - brand communication - integrated marketing - the role of win-win".For partners and customers to form a good interaction in the world to become the most competitive and influential high-end communications peripherals brand, leading the industry development. 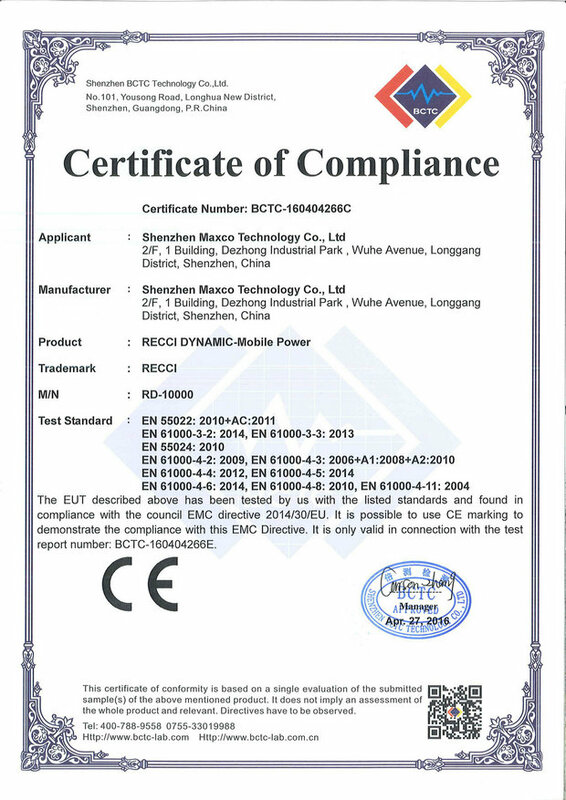 We provide premium goods of high added value to our customers, have good interaction in industry, aim to be the most influential and competitive brand in high-end communications peripheral brand.